Okay okay, so that's not really how we parent our children. 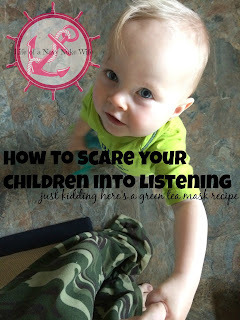 They weren't really scared, they just looked at me like I was a lunatic. My daughter kept saying "we needa clean your face mommy! What do you have on ya face mommy?!" My son. Aw, my poor son. He was really confused and upset at first. Look at this face. But he was quickly eager to touch it once he got over the shock. Then I add in a moisturizer and get ready for my day! Do you have a go to face mask? I received these products in exchange for my honest review. Bahahahaha!! 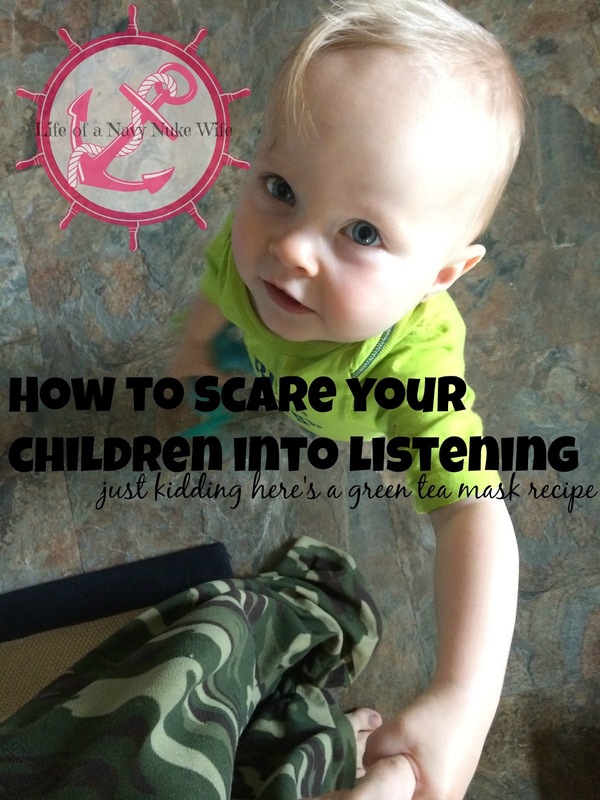 Omgosh I do this to my son with my mint mask!! He gets all freaked and is totally unsure... seriously hilarious!! I willl have to try these items!! 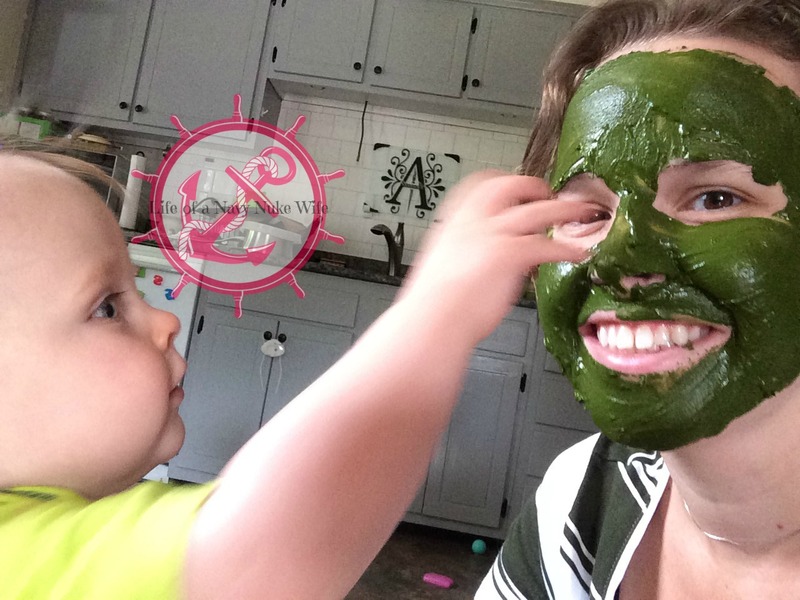 Im always looking for a new beauty regimen and a new way to terrify my child lol! !